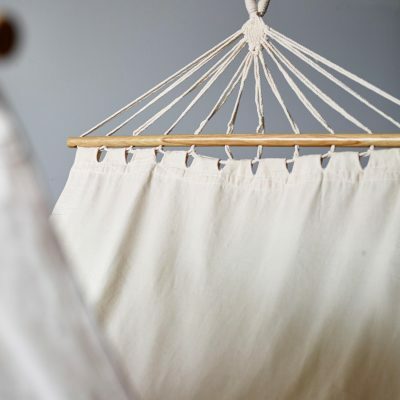 At first glance, hammocks may not seem like the most versatile piece of furniture, but they’re increasingly showing up in a range of different places throughout the home. Think hammocks are an outside-only phenomenon? Think again! An indoor hammock bed works great in lounge areas, sunrooms, bedrooms, playrooms: basically anywhere relaxation is a priority. Load it with cushions and throws to create the perfect chill-out spot, or keep it simple for a minimalist look. 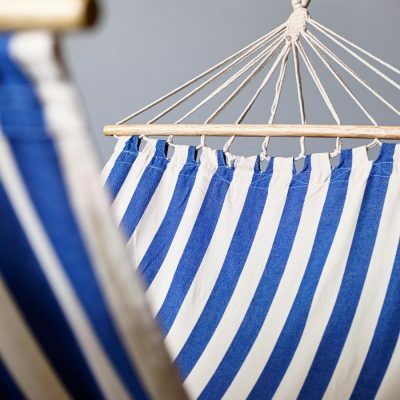 Of course, hammocks still make a brilliant addition outdoors as well, whether you hang it on a deck or patio, between two trees in your garden, or in a courtyard. 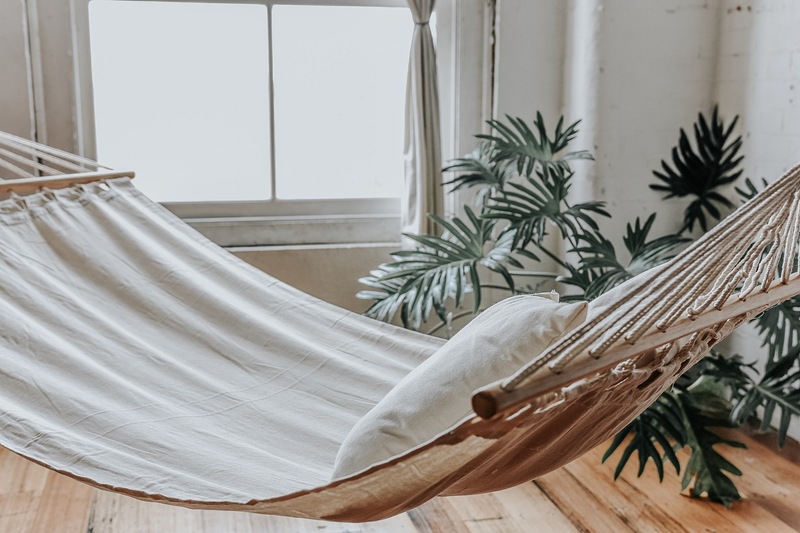 Finding the right hammock or hammock swing for your home isn’t as simple as just searching ‘buy hammock online’ and ordering the first one that pops up: you need something that looks great, matches your space, and is made of good quality material. Luckily, we’ve done the hard work for you! Our cotton hammock range is carefully curated. 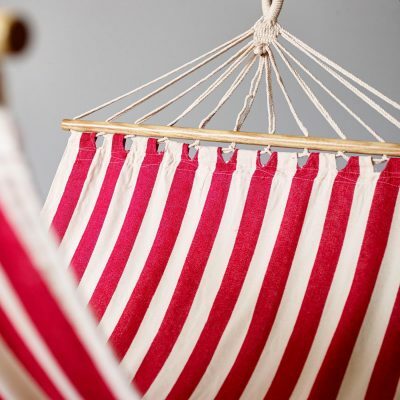 All our hammocks are both comfortable and durable, designed to last and to help you relax in style. Even better, we offer cheap flat rate shipping (just $9 anywhere in Australia! ), and free shipping on orders over $100. Order today to have yours within the week!